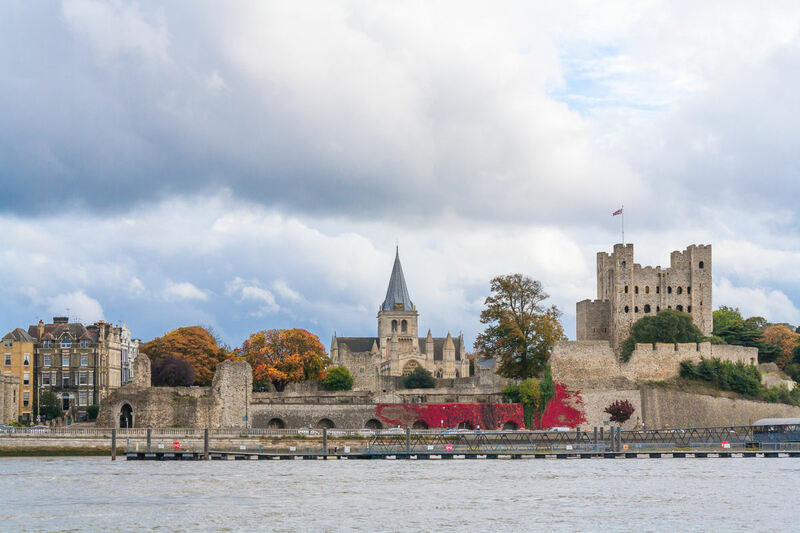 Pathways to Independence was formed in October 2013 following the merger of two well established, Kent based charities; Medway Cyrenians and Hope (Kent) Limited. to help people move beyond homelessness by providing them with the opportunities, skills and resilience to become self reliant and self supporting. 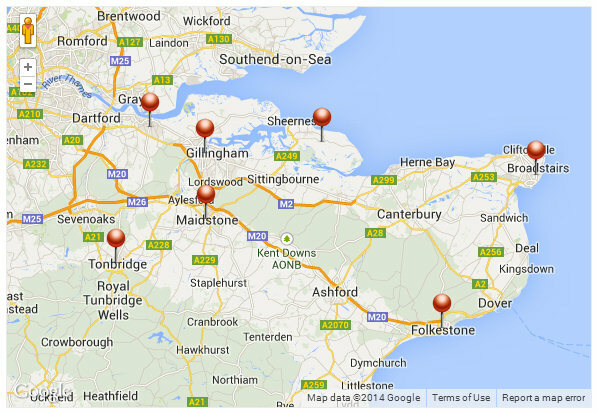 We work with up to 100 clients at any one time; providing supported housing via our 16 accommodation projects based across 7 districts of Kent and Medway. At Pathways we work with vulnerable, single homeless people who have additional support needs; they may be recovering from substance misuse, suffering from mental health problems and around 50% of the clients we work with have committed offences and are homeless because they have spent some time in prison. All of our clients want to help themselves back into independent living. Pathways recognises its’ duties and obligations under the Equality Act 2010 and is committed to is’ purpose of protecting individuals from unfair treatment and promoting a fair and more equal society. Pathways aims to fully incorporate diversity throughout its work and aims to realise the potential of all those with whom we work. We believe that all individuals whether they are staff, clients, or the general public have the right to be treated with dignity and respect. Pathways works with individuals and groups that are marginalised and disadvantaged and we aim to play an active role in promoting an inclusive and equal society. We believe that all persons should have equal opportunities to be educated, to work, receive services and to participate in their local community. As an employer we also seek to reflect our communities and enhance our work through a diverse staff group. Throughout all its activities Pathways will ensure that no person should suffer or experience less favourable treatment because of homelessness, poverty or as a user of services, or because of colour, nationality, race or ethnic or national origin, culture, appearance, gender, sexuality, marital status, disability, health status, age, religious or philosophical beliefs, social class, childcare responsibilities, or offending history.